For developing nations, eye care is a vital step towards improving education and economic growth. Yet vision still remains low on the list of healthcare priorities for many countries. 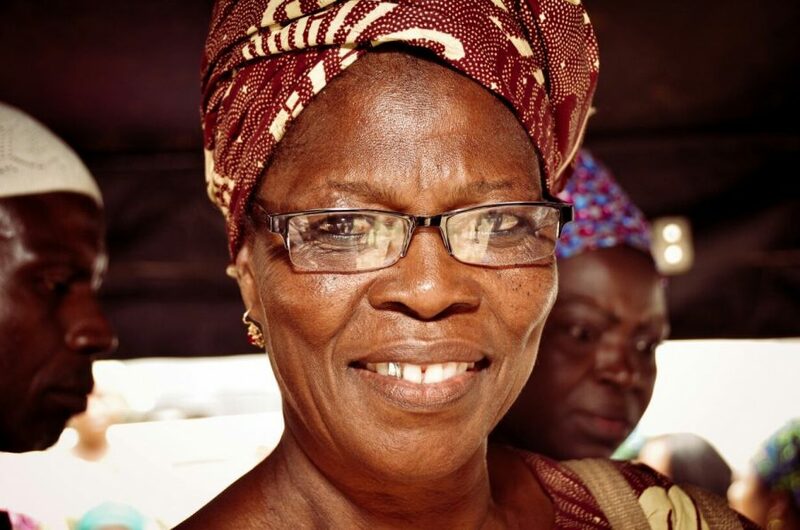 Two recent initiatives in Africa led by Vision For Life, Essilor’s strategic giving fund, have helped over 2,000 people to see clearly and are part of a long-term objective to bring change in the delivery of vision care by creating awareness on the importance of good vision. Africa is a continent full of contrasts: whilst it is home to six of the world’s fastest growing economies, half of its population lacks access to electricity and the penetration rate for internet is less than 10%. 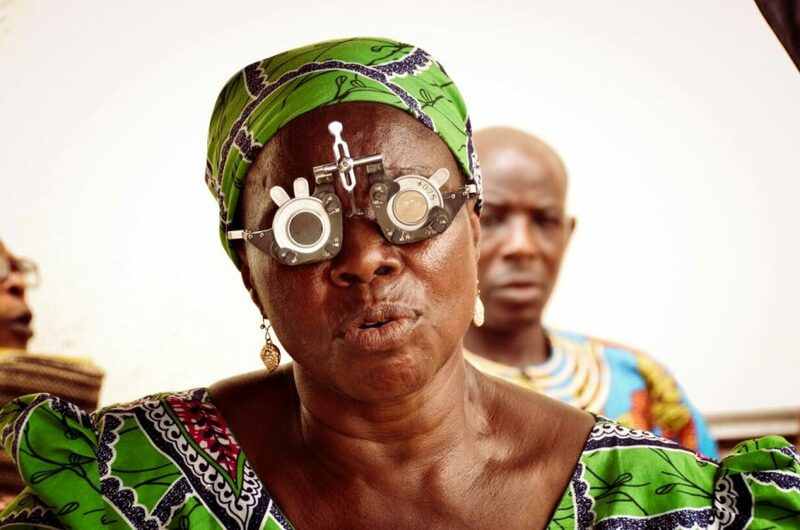 When it comes to caring for the eyes of the continent’s 1.2 billion inhabitants, the situation is dramatic: an estimated 500 million Africans need vision correction but do not have the eyeglasses they need. 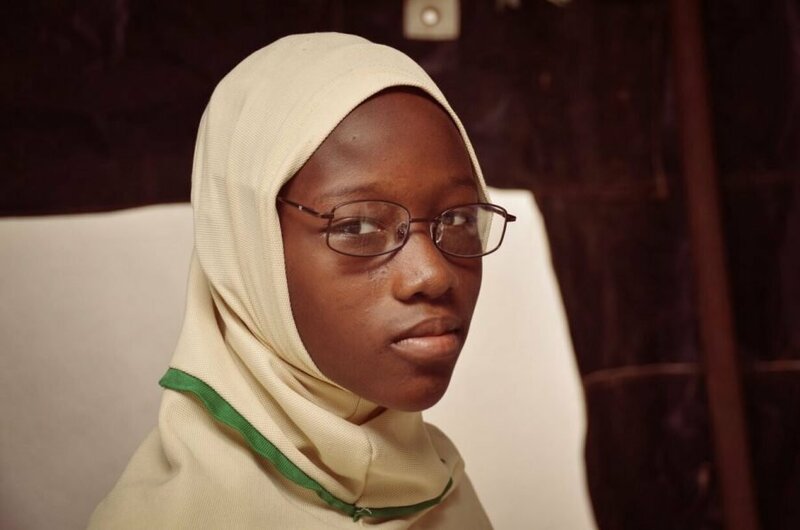 In an interview with a local Nigerian newspaper, Dr Barka David Lass, an ophthalmologist and the medical director of Jordan Eye Hospital in Dogon-Karfe, Jos, Plateau State, explains how the severe shortage of eye care facilities both in terms of number and geographical spread are letting millions of people down. Whilst his focus is Nigeria, the same can be said of most countries across the continent. 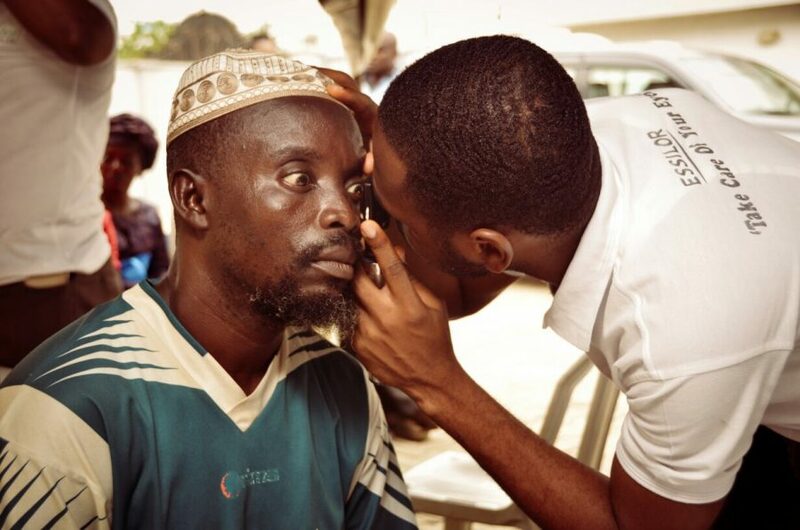 Most rural areas do not have eye care facilities thereby making it extremely difficult for the rural dwellers to access eye care. Eye care delivery has not found the relevance it deserves before government and health care managers in this country. 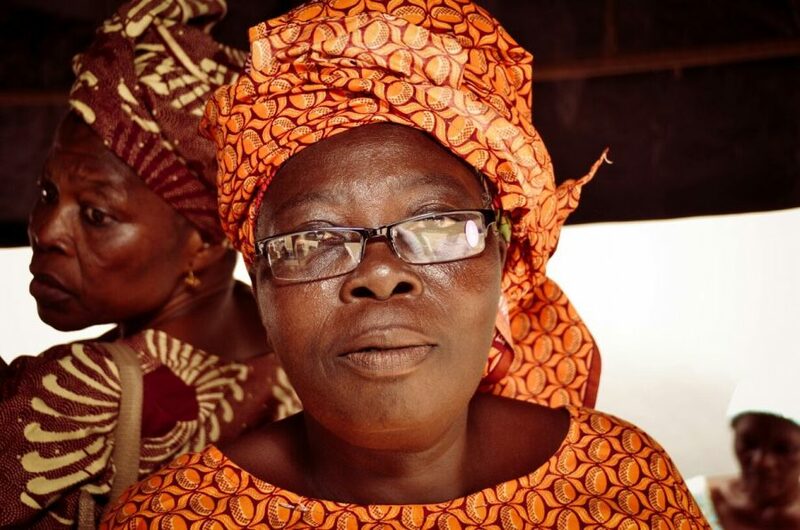 Essilor, through both its business subsidiaries and partners located in Africa and its philanthropic initiatives, is seeking to change that. A couple of weeks ago we reported on the first philanthropic initiative by Essilor’s local team in Kenya and the launch of a partnership which aims to bring good vision to 4,000 children from poor neighborhoods in Nairobi’s suburbs. 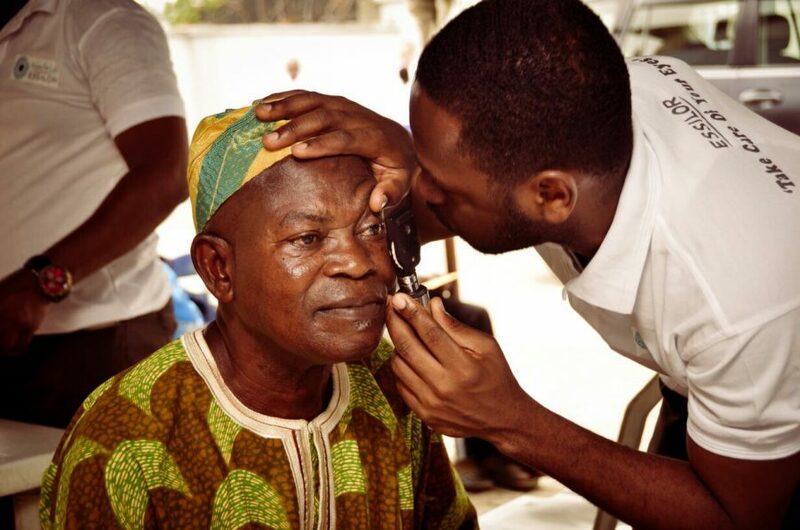 Now, in parallel with the inauguration of Essilor in Lagos, Nigeria, Vision For Life (VFL), the strategic giving fund created by the Group, has launched a partnership with Eye Foundation Hospital. The partnership kicked off with a full day dedicated to providing close to 550 adults and children with an eye check. 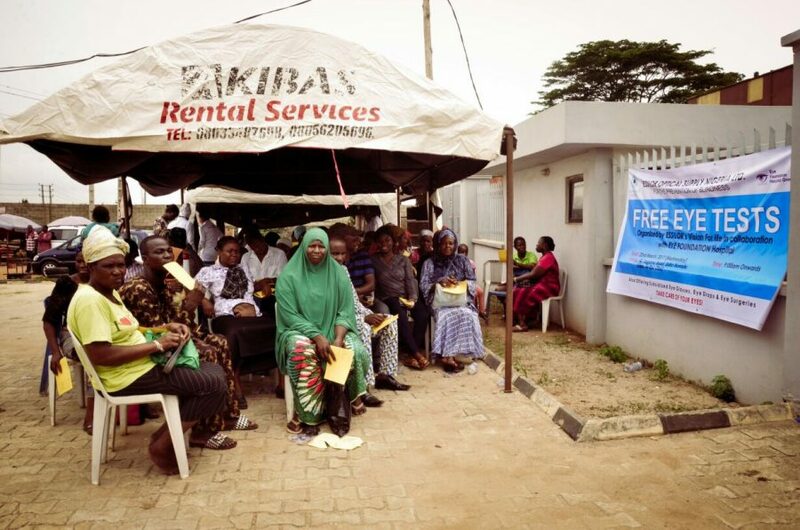 After the screening, almost 300 people were able to choose their free pair of corrective glasses that were fitted on the spot according to their needs. 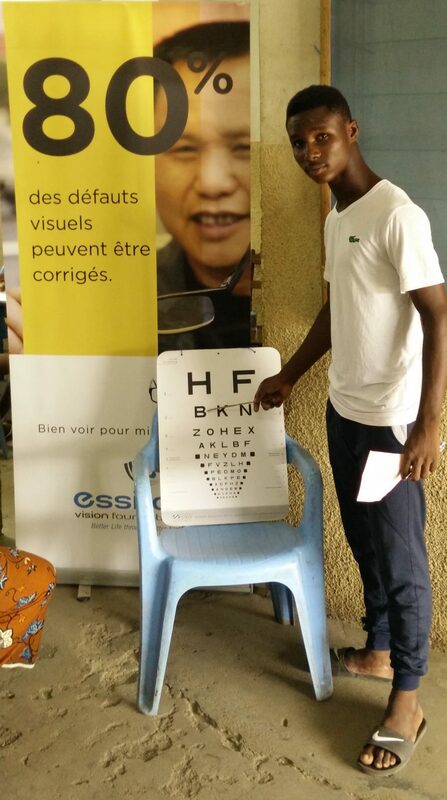 At the same time, a thousand miles away in Ivory Coast, VFL and its local partner organization Visualis, carried out a one-week-long screening event and tested the eyes of over 1,500 people. 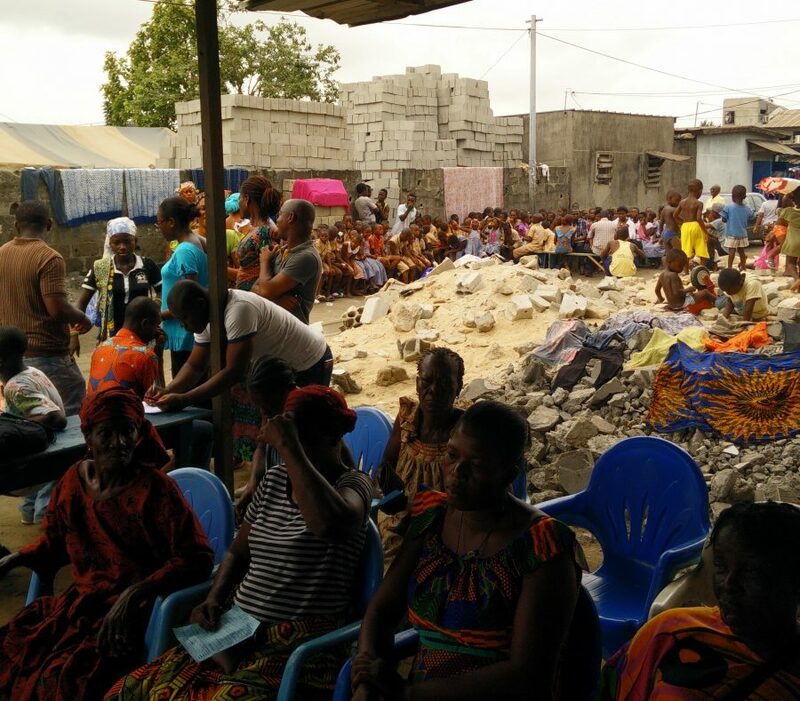 900 adults and children needed vision correction and received a free pair of spectacles. More such projects are in the pipeline across Africa with an overarching aim of raising awareness on how good vision can change lives and help economies grow. 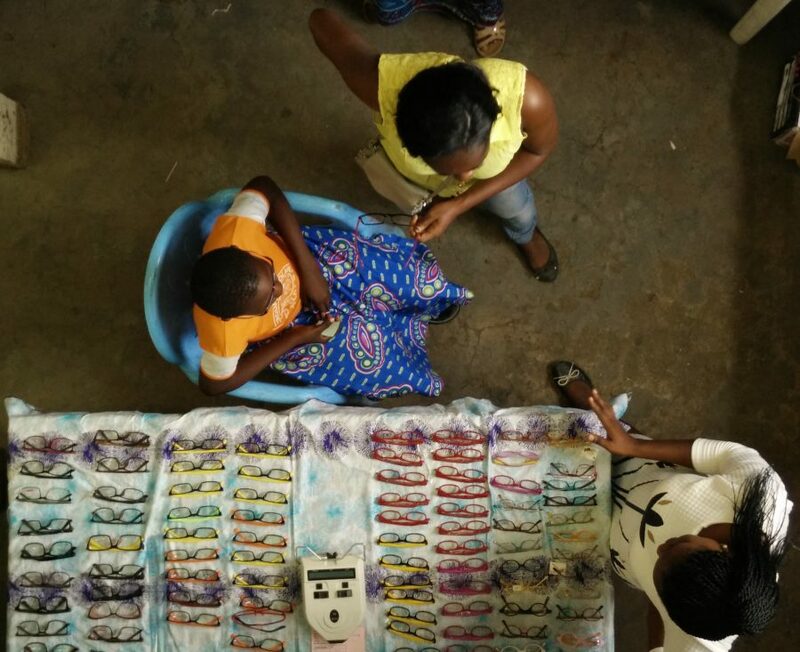 In addition Essilor is also developing inclusive business models that seek to empower local people to become micro-entrepreneurs in primary vision care through skills-building and job creation.